For more than two years, ever since August 6, 1945, I have been looking at physicists as science writer for The New York Herald Tribune. The context of this quote makes it interesting. White had been a staff reporter at the newspaper since 1943. The day he became science writer is notable. 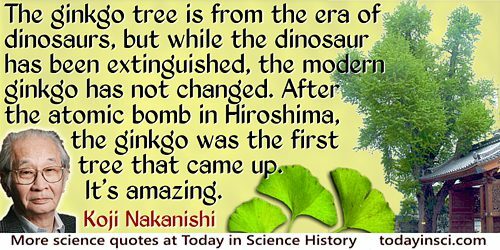 The first atom bomb was dropped on Hiroshima, Japan on 6 Aug 1945. The newspaper immediately responded to the need to provide information on science for the public’s interest stimulated by that event. 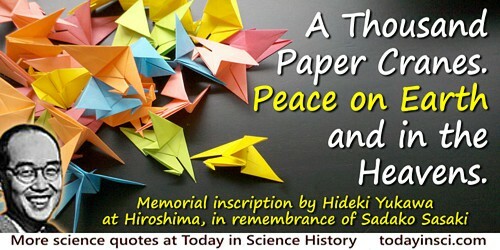 (The newspaper also had to compete with the New York Times science reporter, William L. Laurence, who had been on the inside track at the Manhattan Project, and covered the news of the atomic attacks on Japan.) In 'A Newsman Looks at Physicists', Physics Today (May 1948), 1, No. 1, 15.